In today’s globalization, the training of higher educational pedagogical staff will certainly contribute to the socio-political and economic development of our country! On October 18-20, 2018, «The Uzbek-Russian Educational Forum» was held in Tashkent. 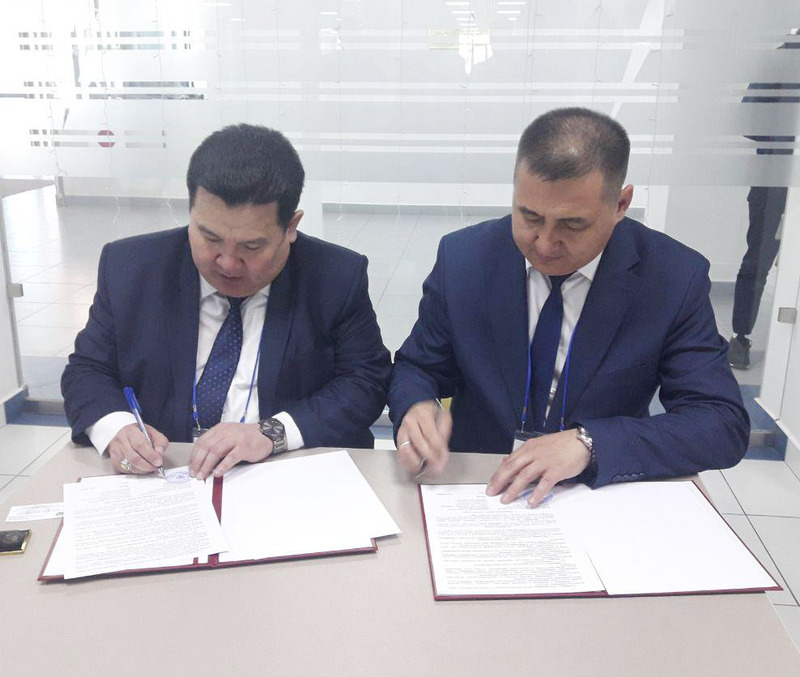 On April 8-9 this year, in the city of Astrakhan of the Russian Federation, there was held a regional conference with the participation of rectors of higher educational institutions of Russia and Uzbekistan. 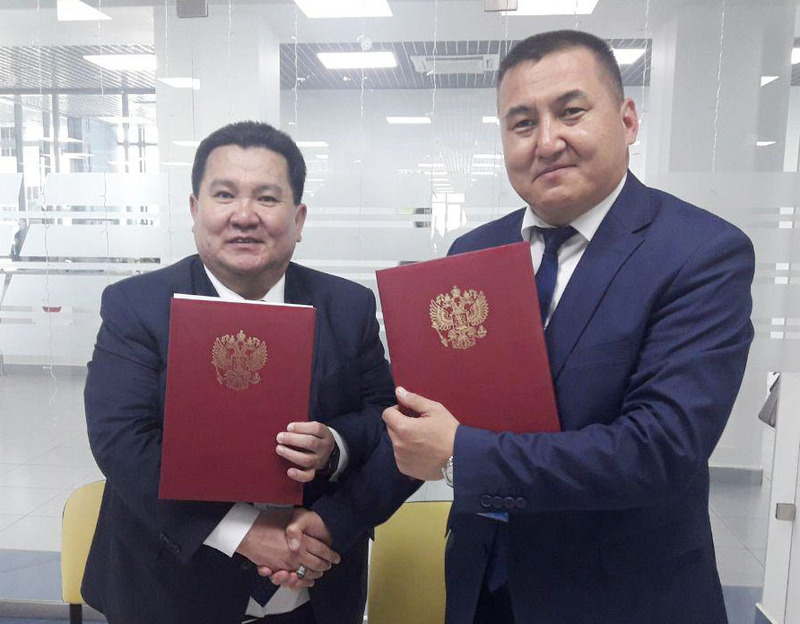 During the event, the delegation of KSU headed by Rector of Karakalpak State University named after Berdakh Akhmet Reymov met with Rector of Kalmyk State University named after B.B. Gorodovikov in Astrakhan. During the meeting, the rectors of the two universities exchanged opinions on future prospects of cooperation between the higher educational institutions and signed a memorandum on cooperation in scientific work. Newer Uzbekistan - Russia: Education is at a New Stage!